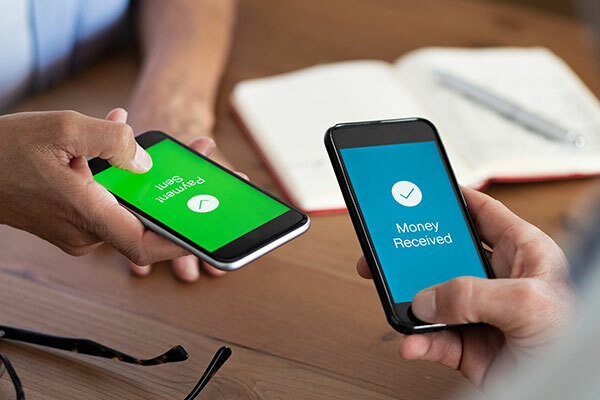 The mobile money industry processed transactions worth $1.3 Billion per day in 2018, with digital transaction values growing at more than twice the rate of cash transactions, said the GSMA in a new report. At the end of 2018, there were more than 866 million registered accounts in 90 countries – a 20 per cent increase from 2017, added GSMA’s eighth annual ‘State of the Industry Report on Mobile Money’. The report offers a current snapshot of the mobile money landscape and highlighting the impact that greater financial inclusion has on lives, economies and innovation, especially in emerging markets. "Our research shows that for the world’s most vulnerable, the benefits of mobile money are real and wide-ranging. Throughout 2018, the GSMA has continued to support operators in reaching customers that have traditionally been underserved by the financial system," said Mats Granryd, director general, GSMA. "The mobile money industry is fast-evolving against a backdrop of increasing internet access and smartphone adoption, and now more than ever, mobile’s unparalleled global scale provides a tremendous opportunity to reach the 1.7 billion people who remain financially excluded." This year’s State of the Industry Report looks at how providers are navigating this dynamic and shifting ecosystem which was shaped by key trends in 2018 including: An enhanced customer experience owing to increased smartphone adoption and the expansion of mobile money interoperability; Diversification of the payments ecosystem; The introduction of increasingly complex regulation; and A shift towards a "payments as a platform" business model connecting consumers and businesses with a range of third-party services.